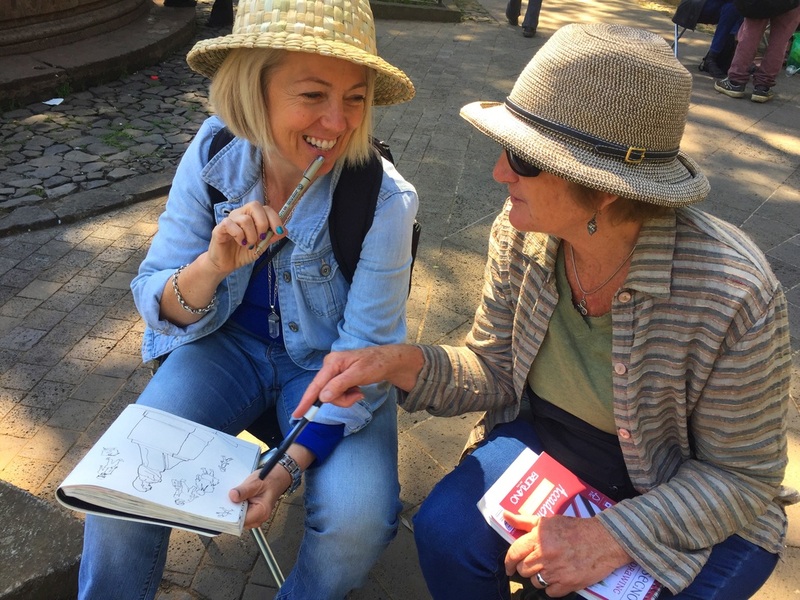 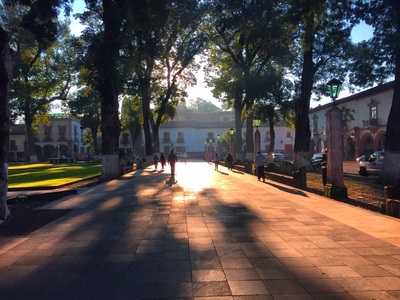 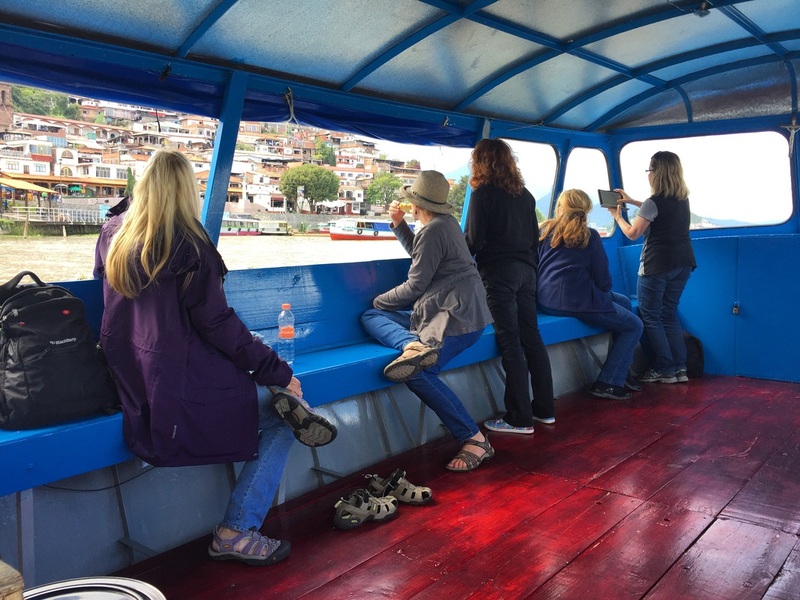 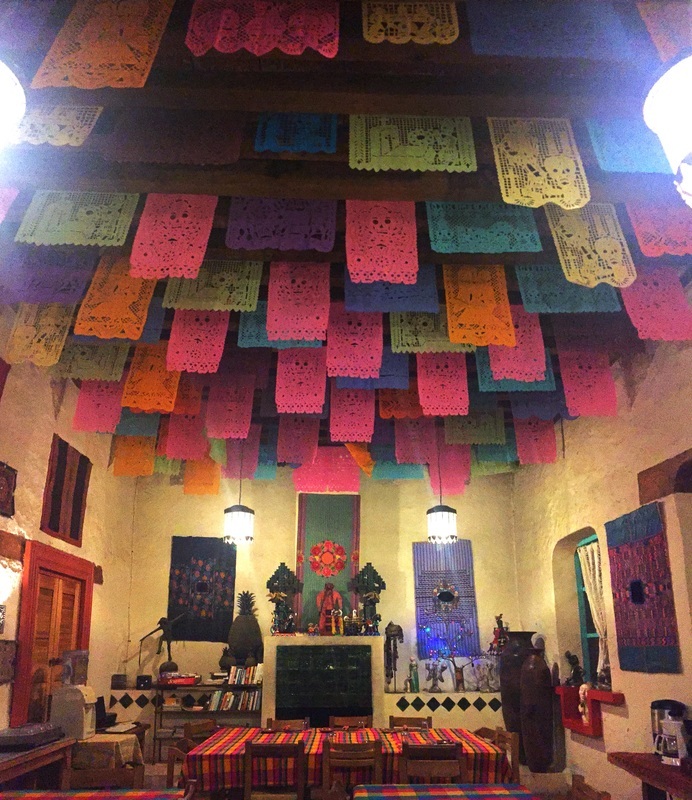 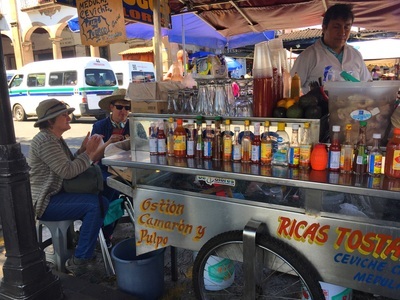 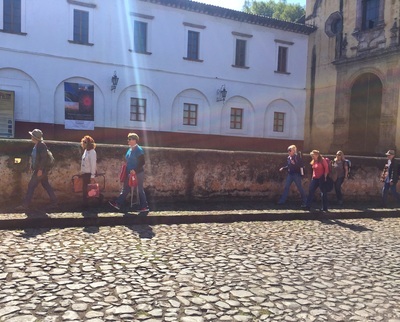 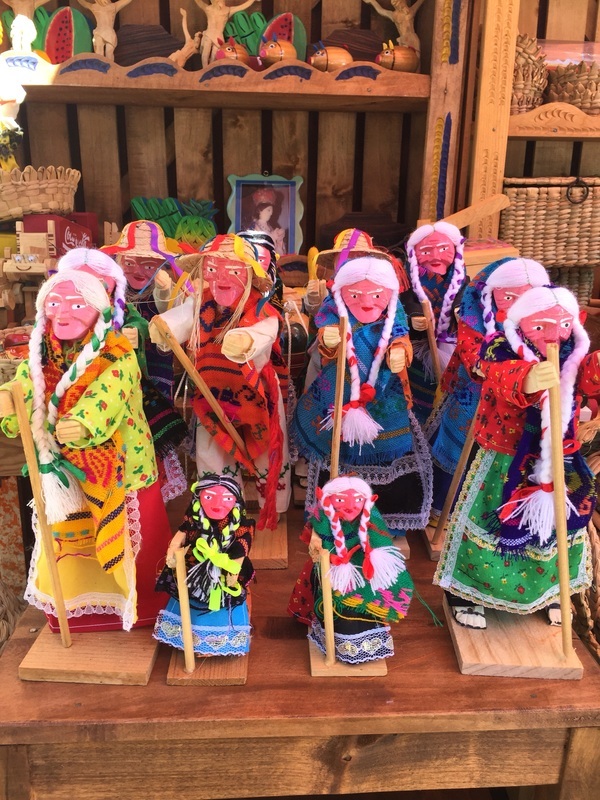 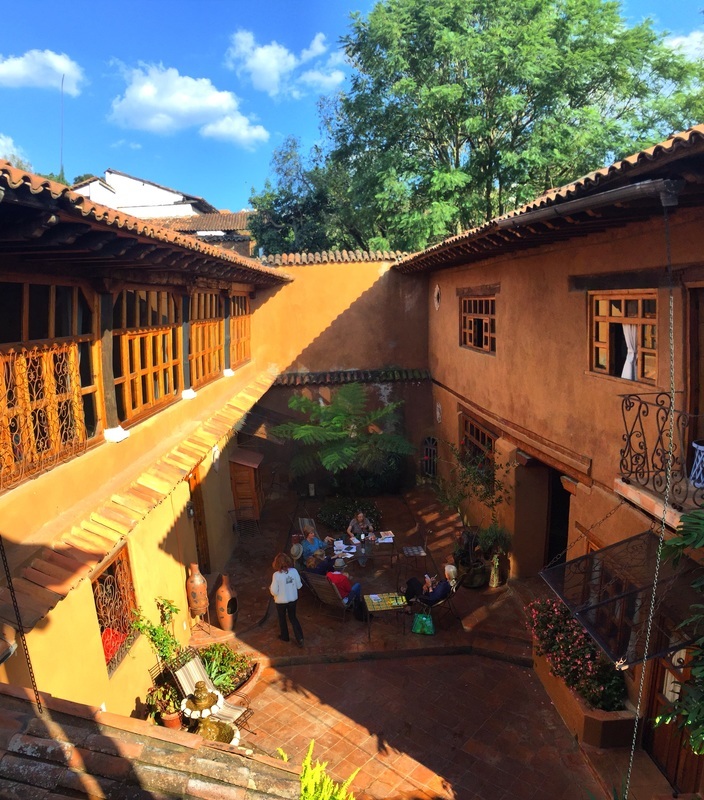 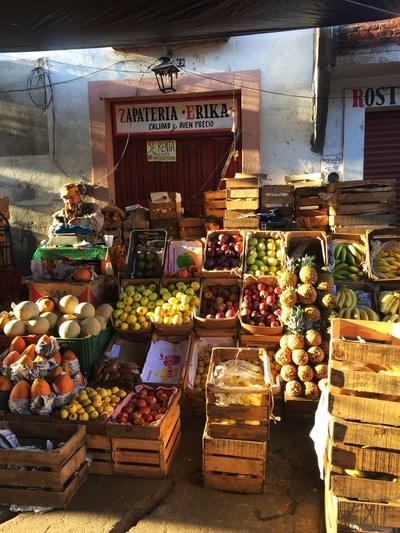 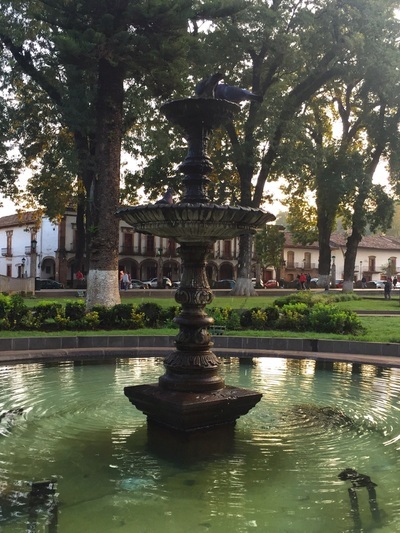 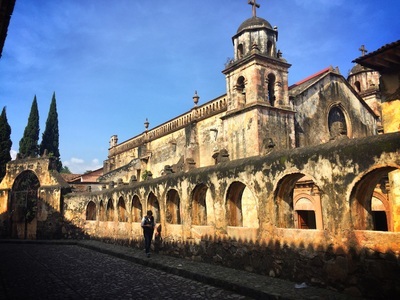 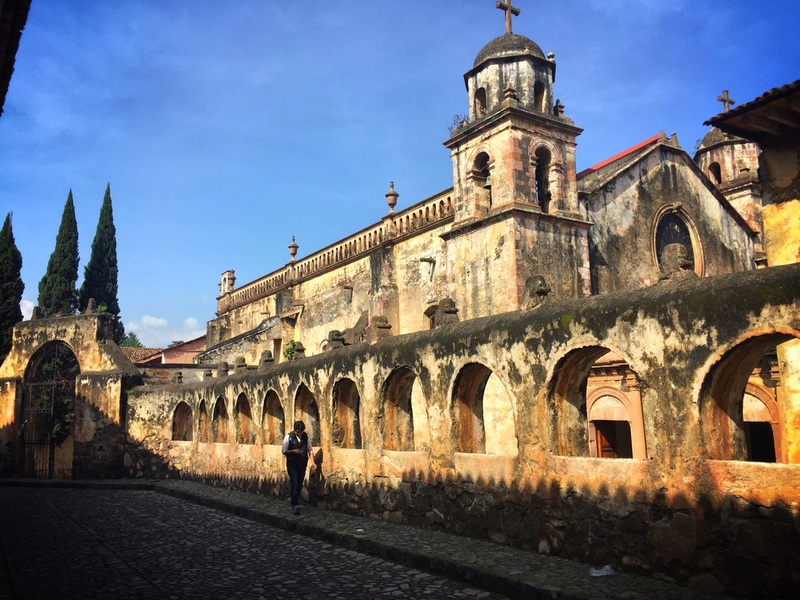 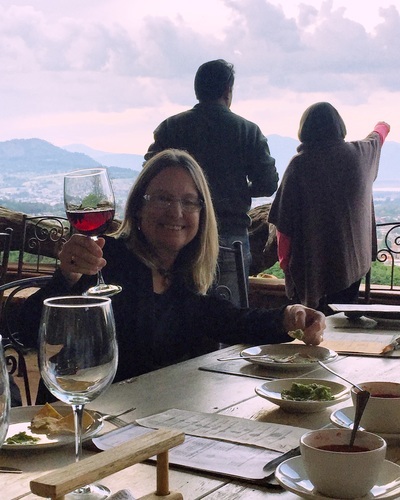 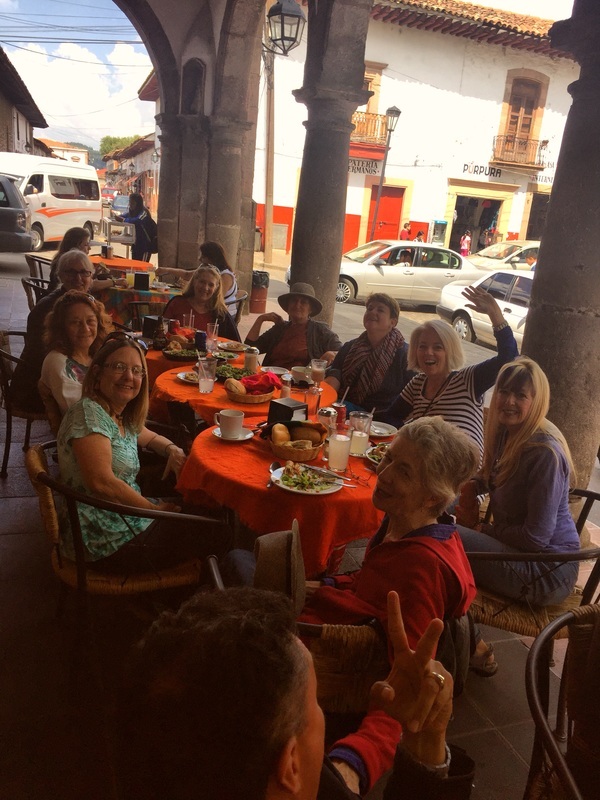 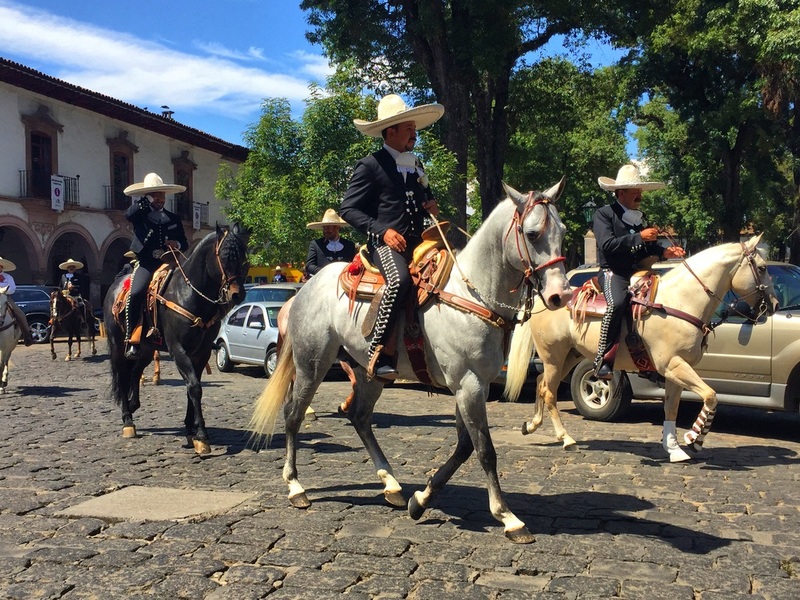 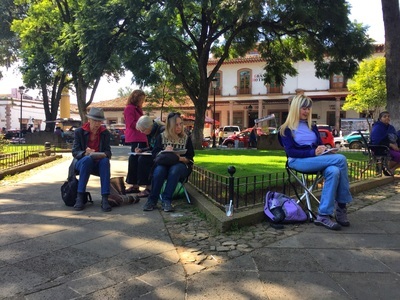 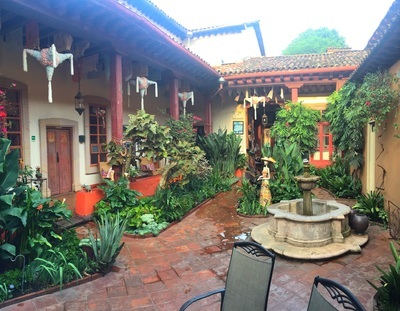 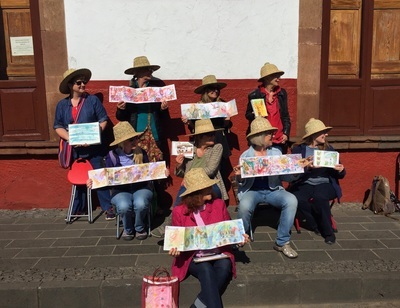 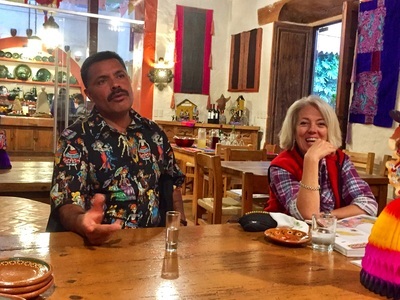 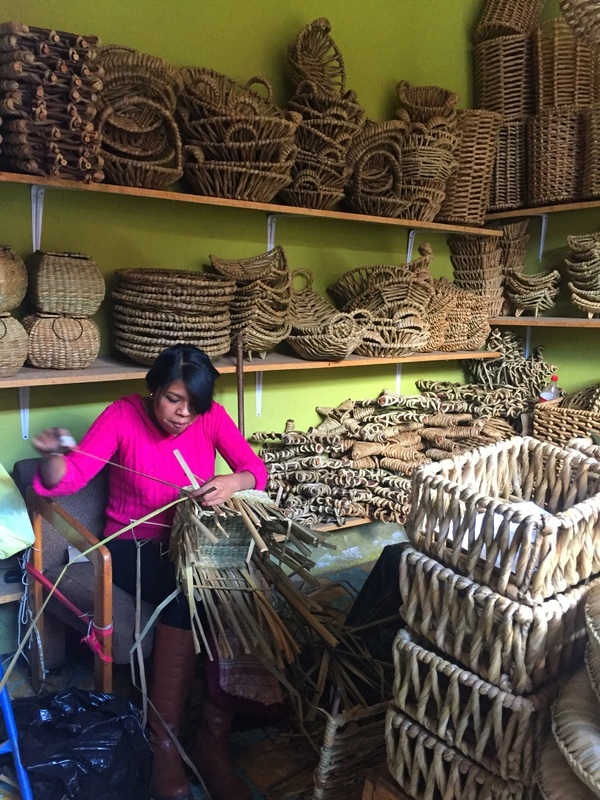 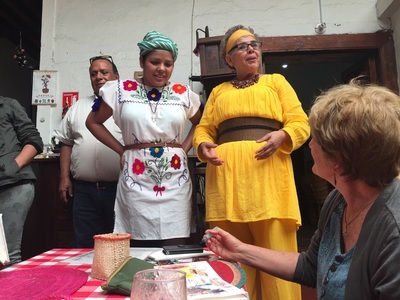 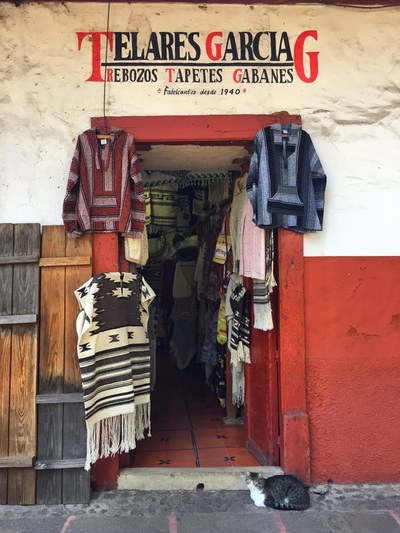 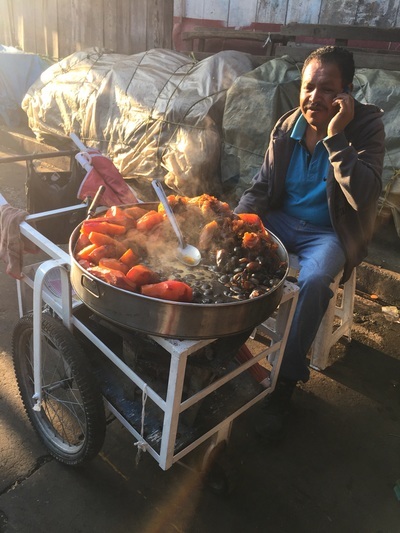 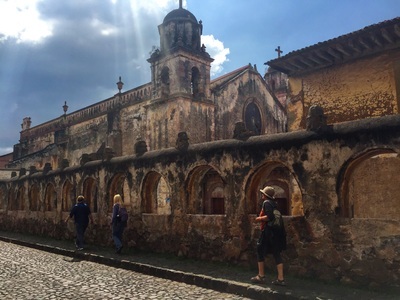 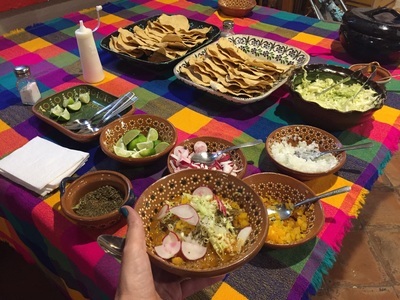 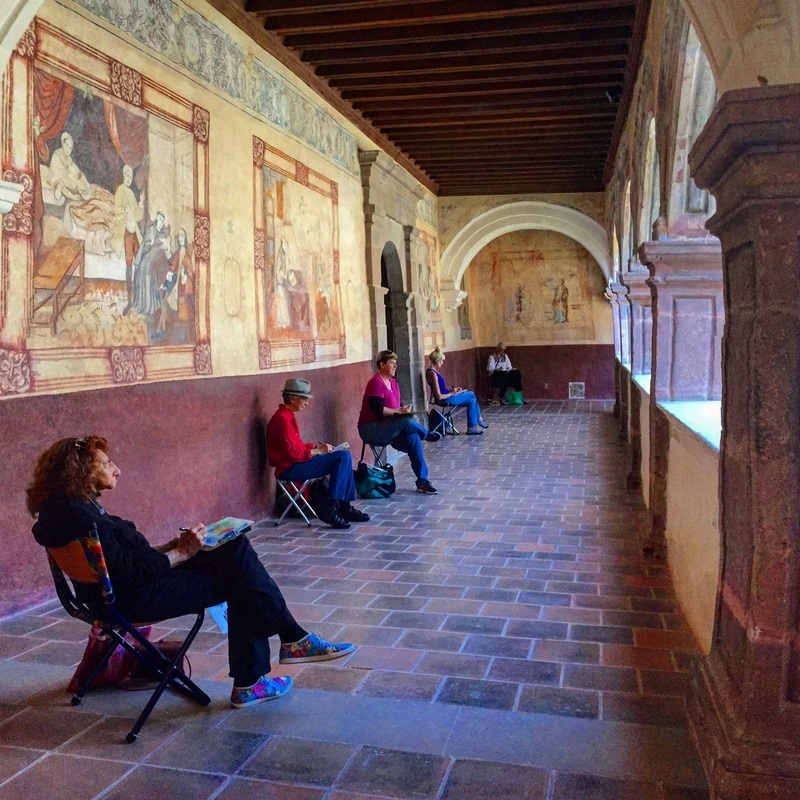 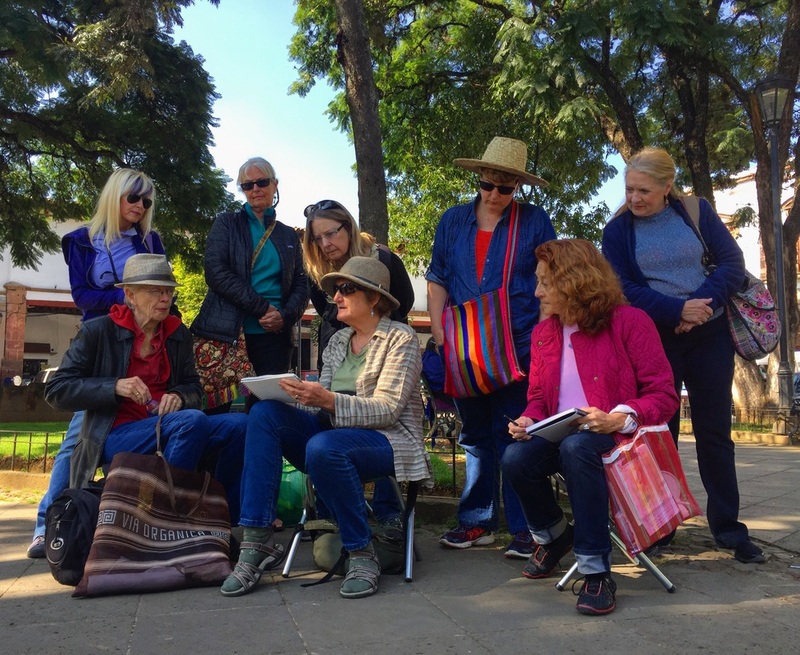 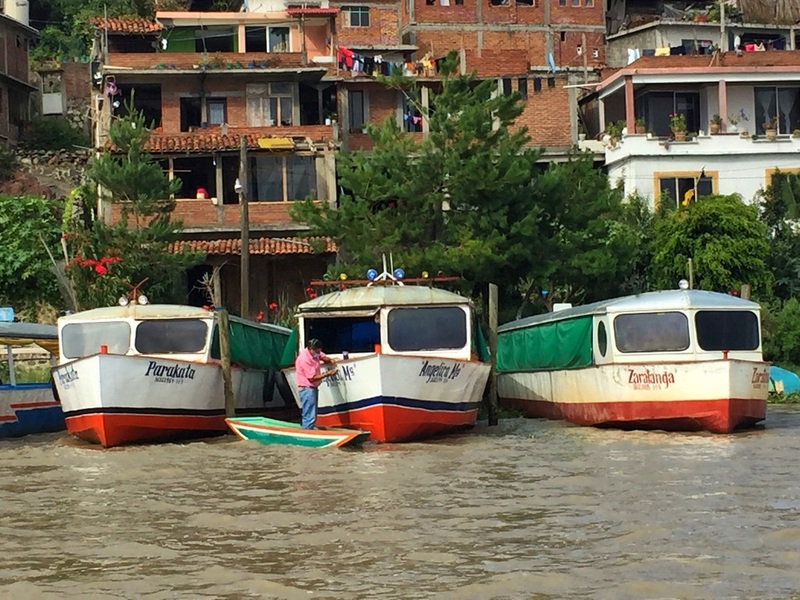 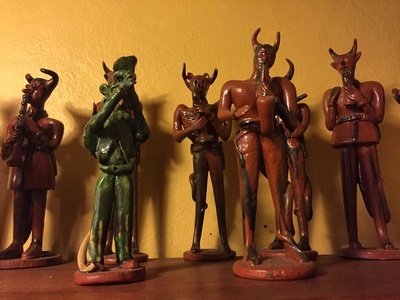 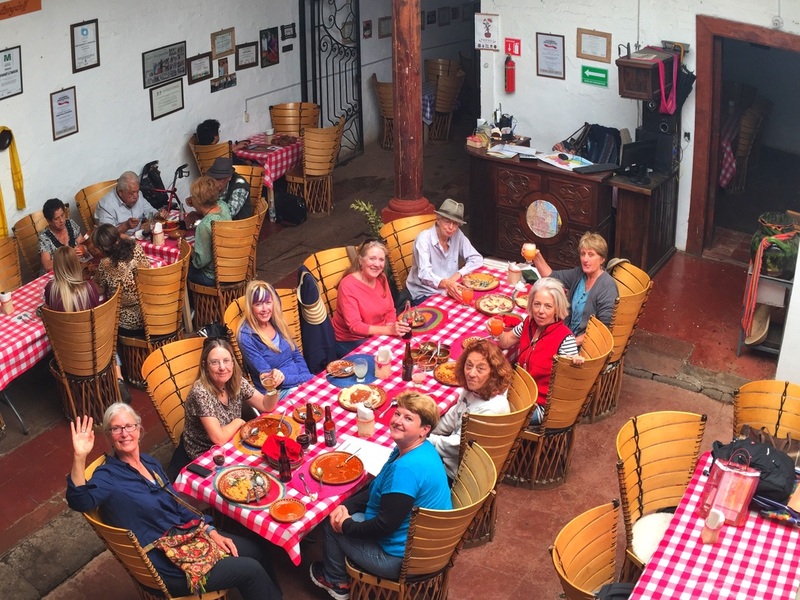 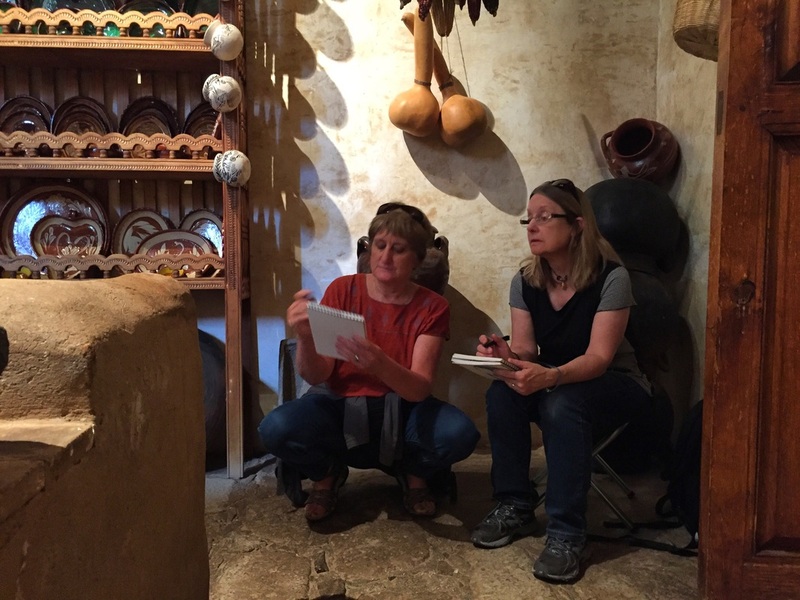 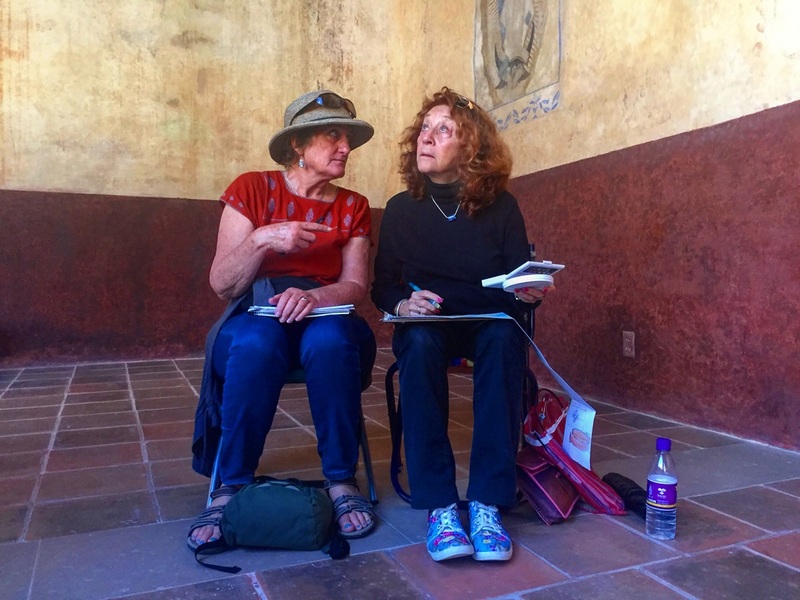 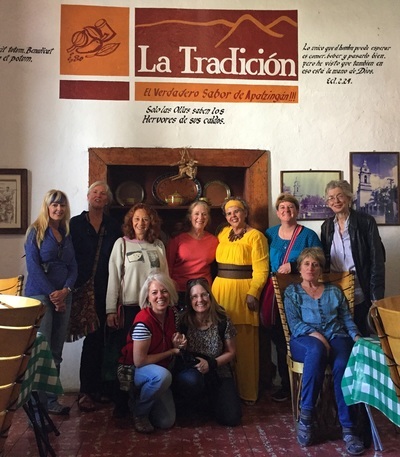 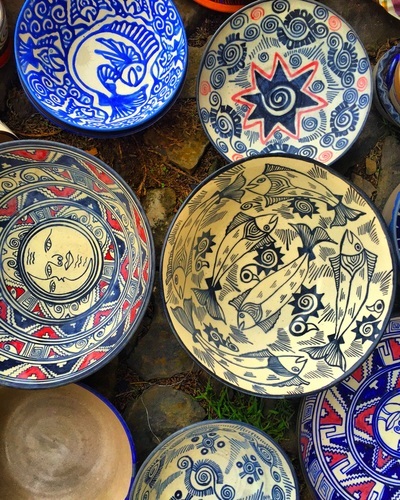 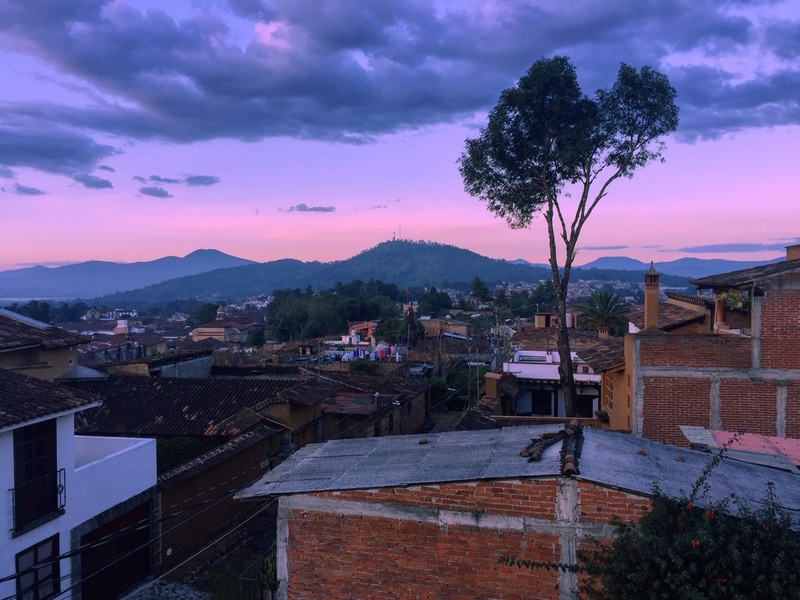 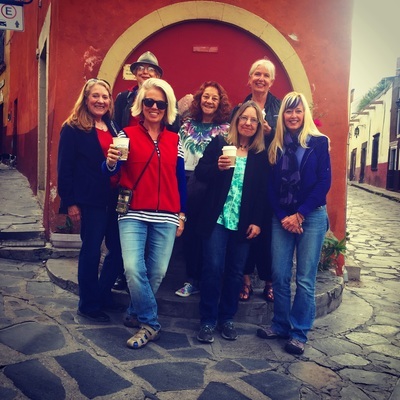 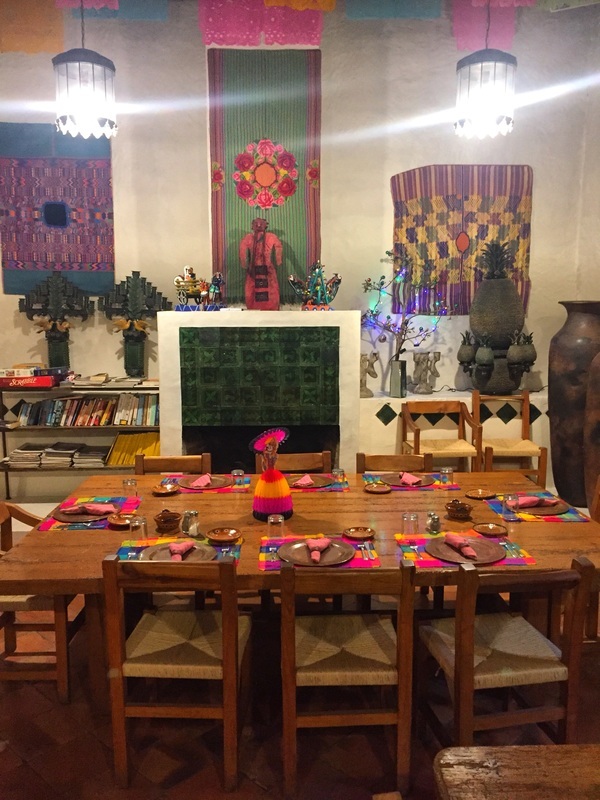 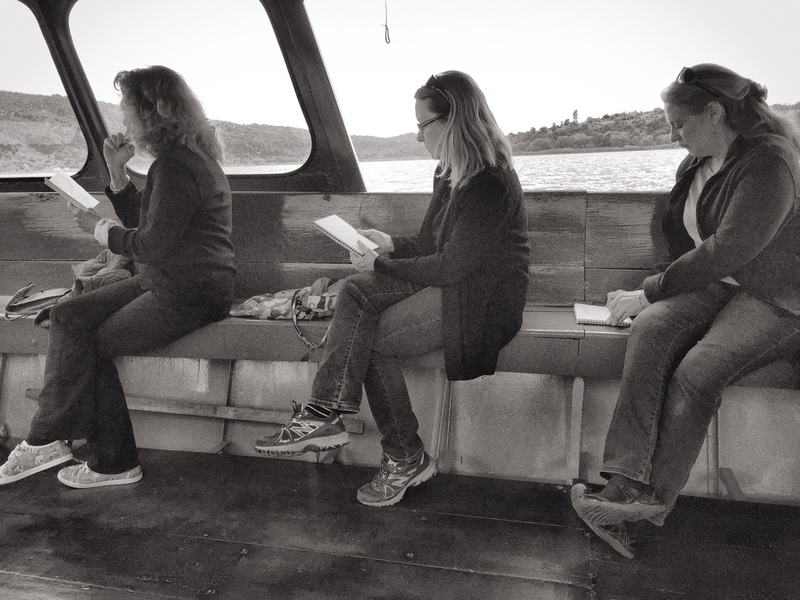 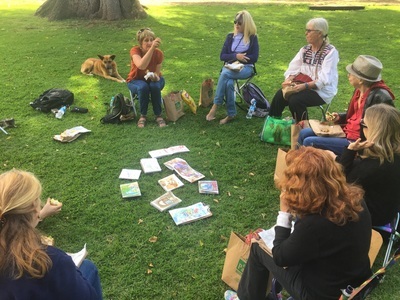 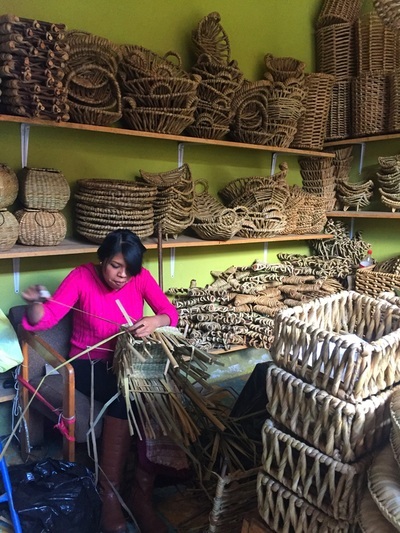 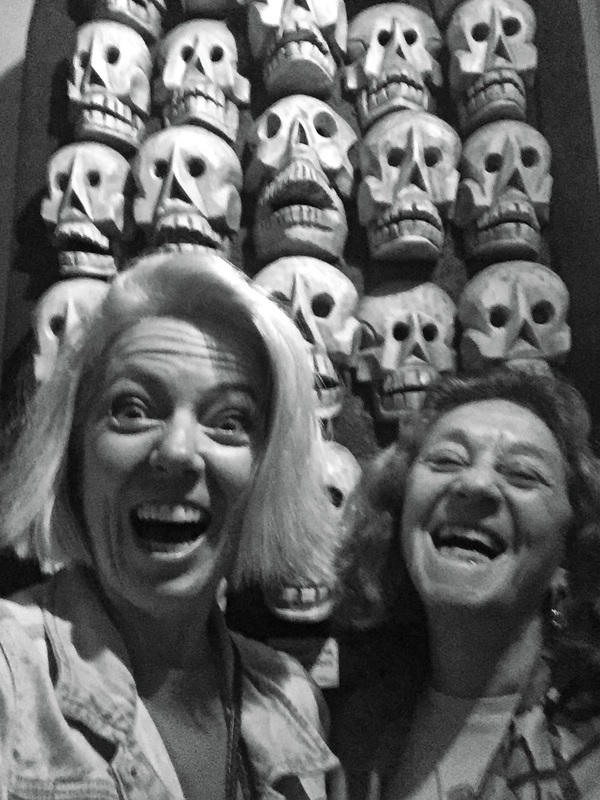 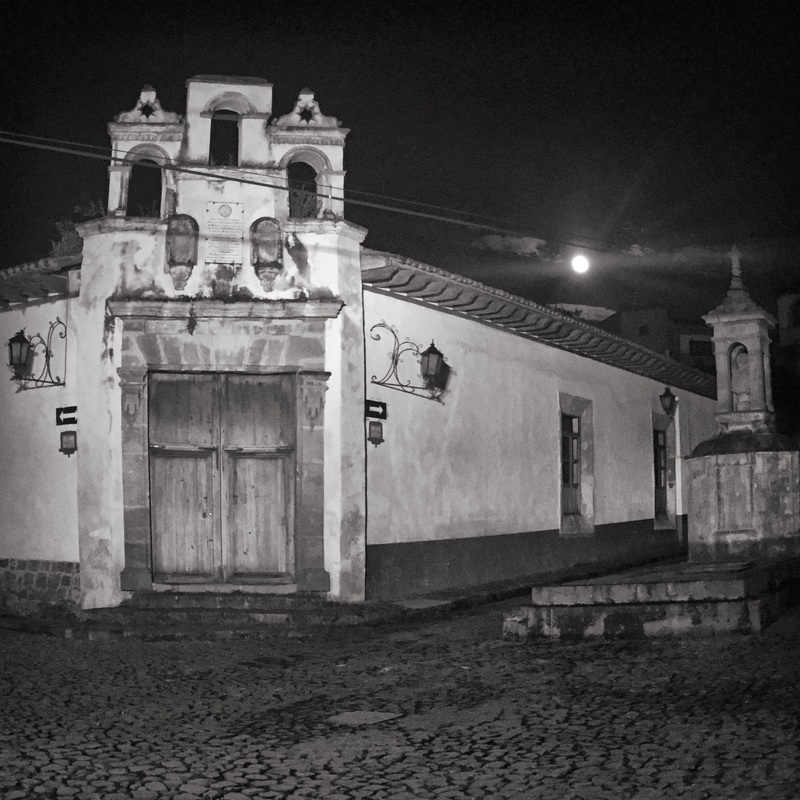 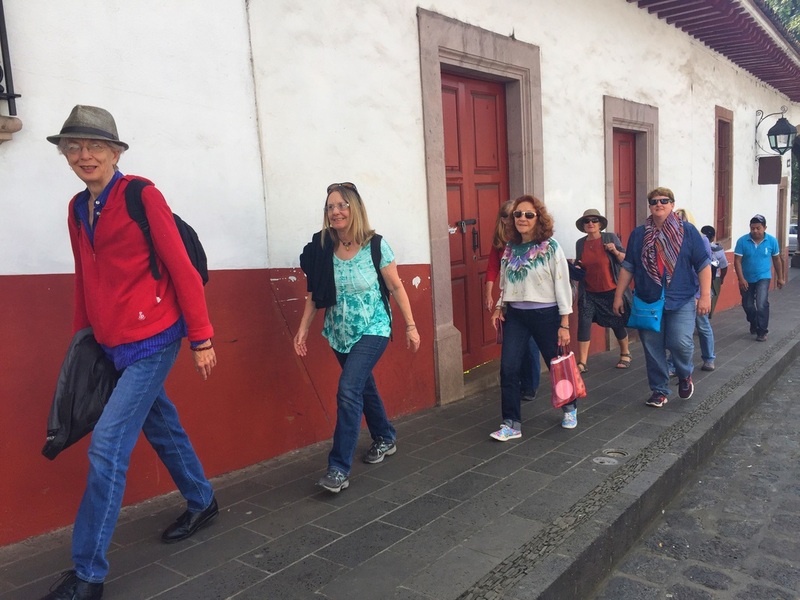 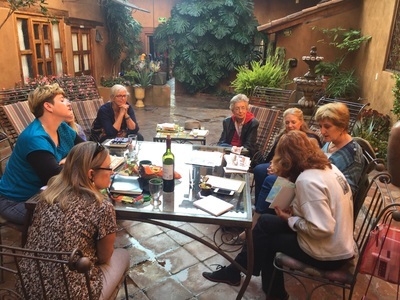 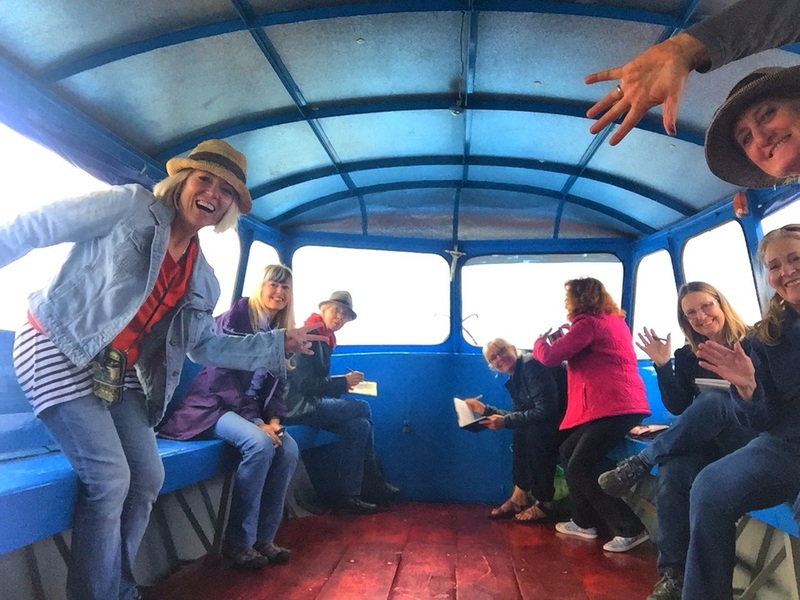 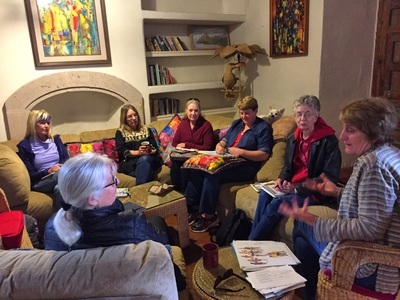 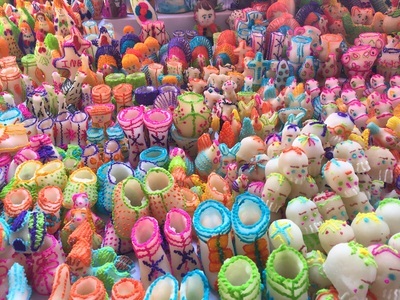 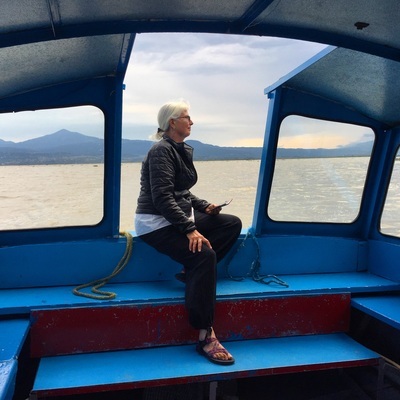 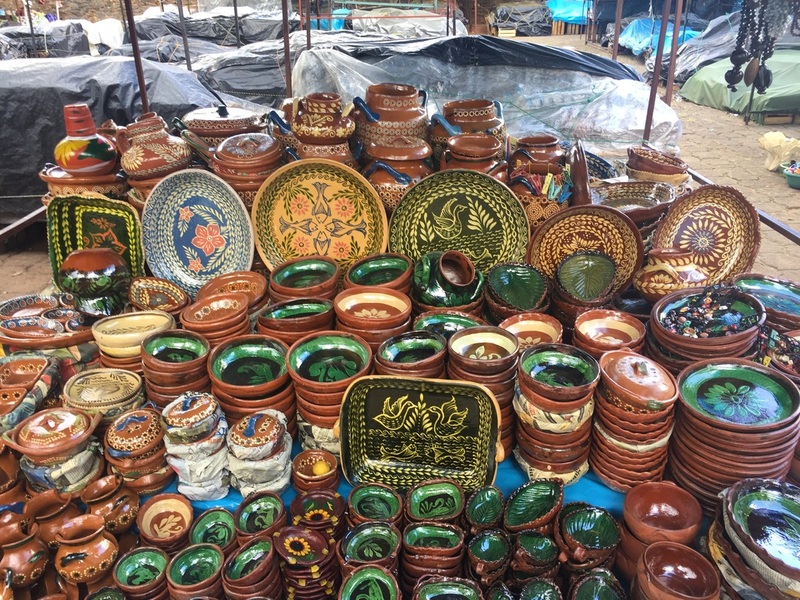 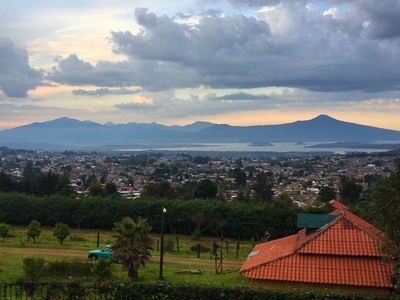 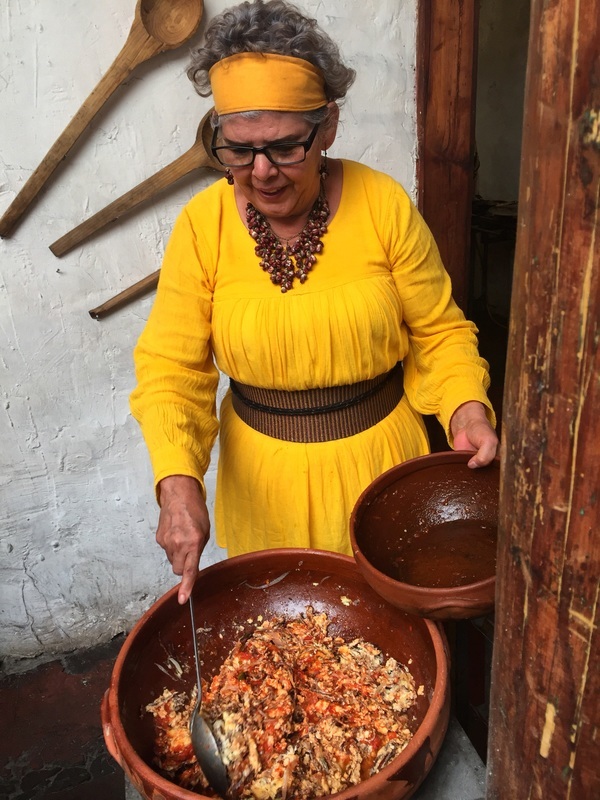 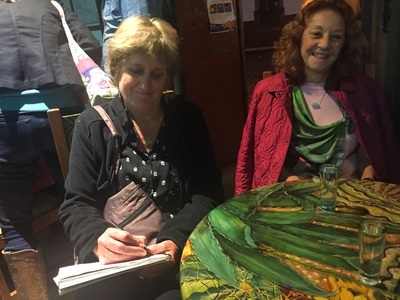 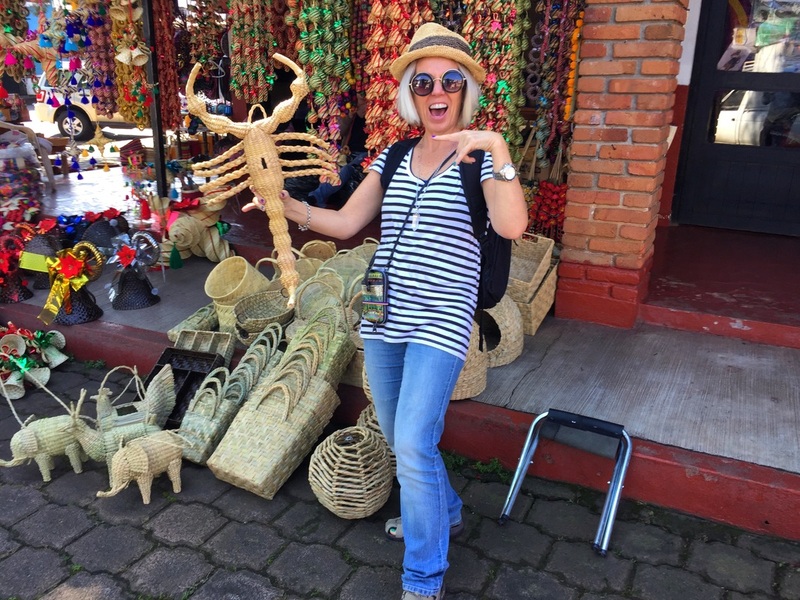 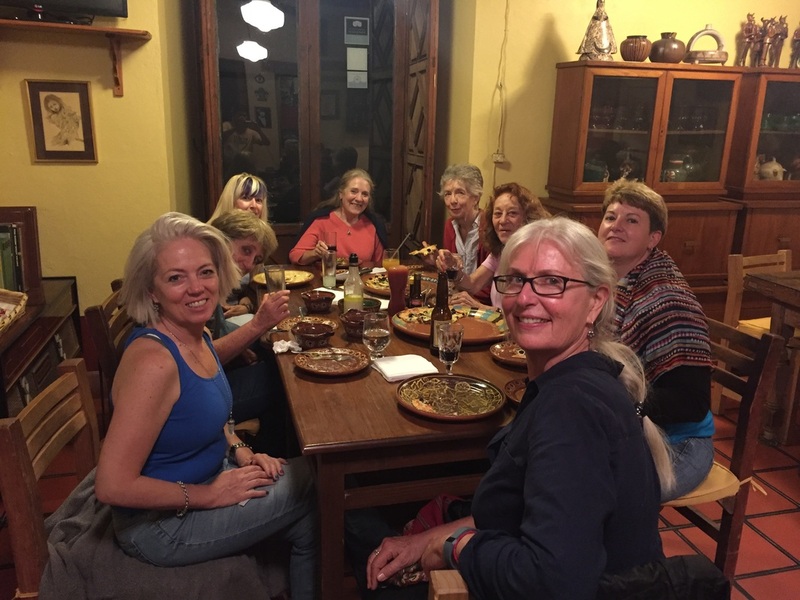 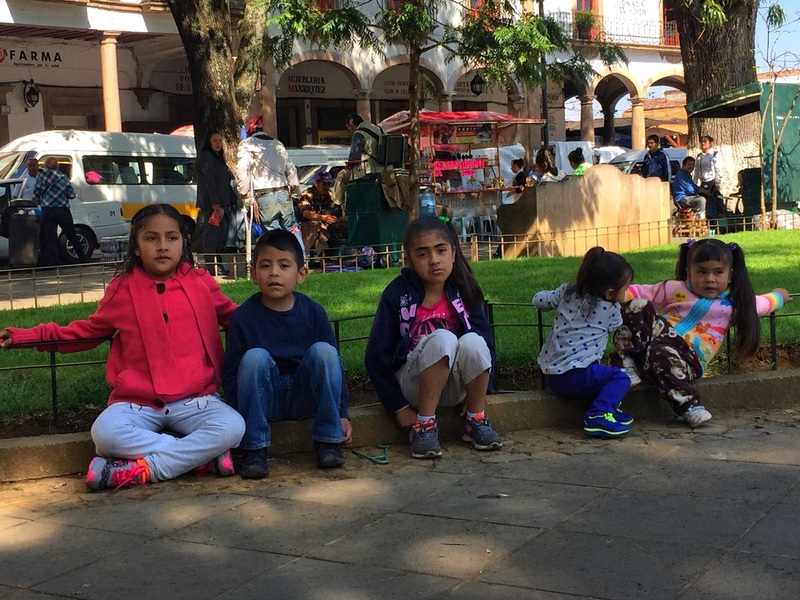 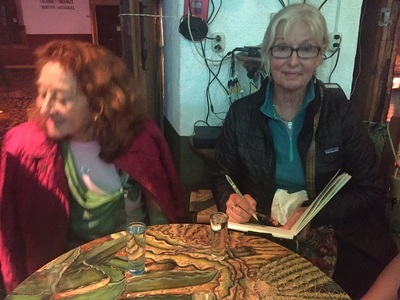 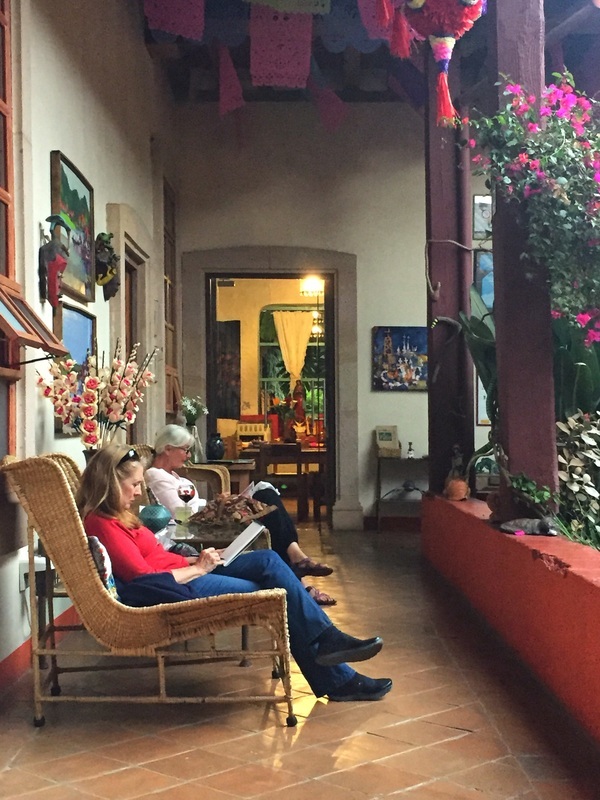 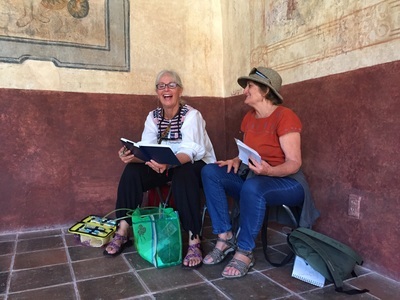 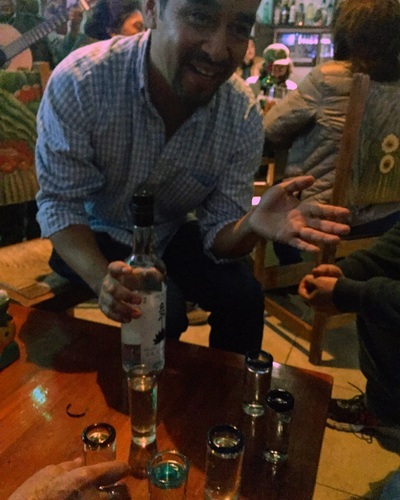 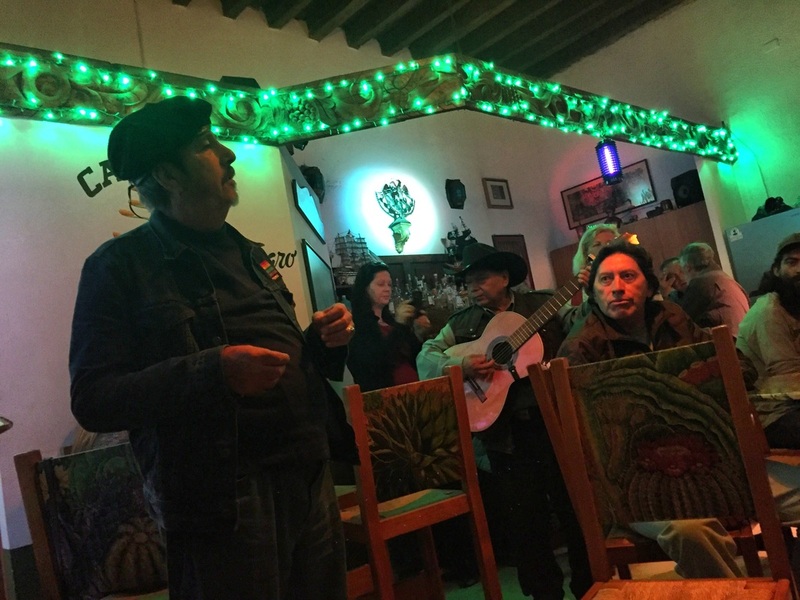 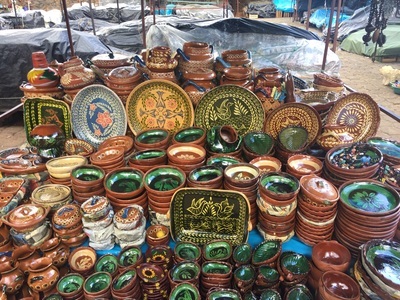 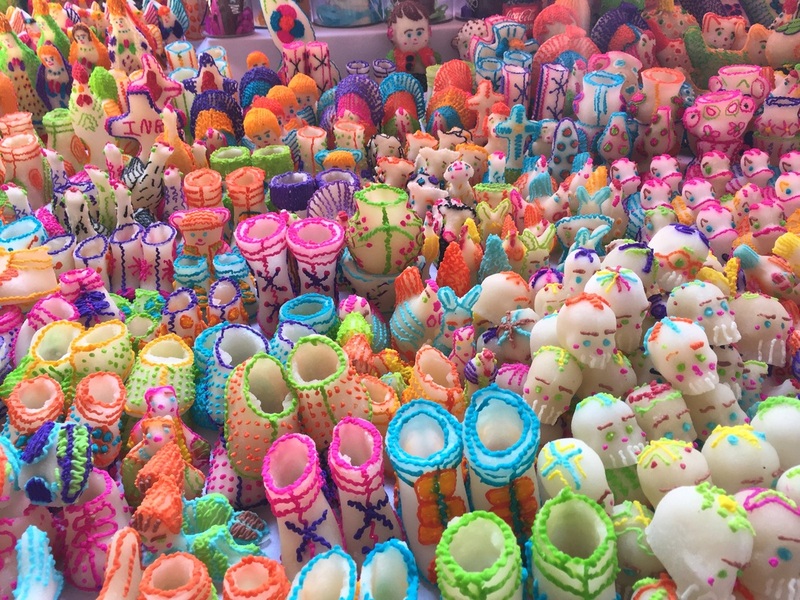 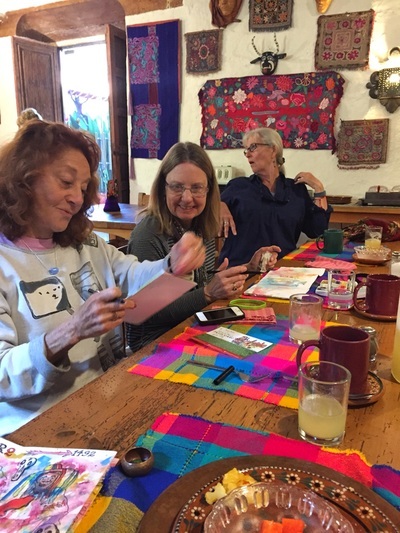 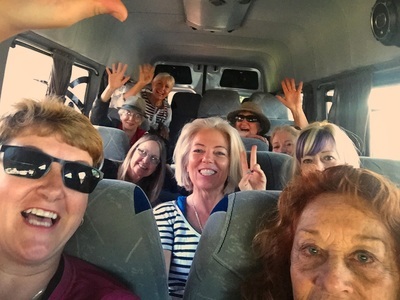 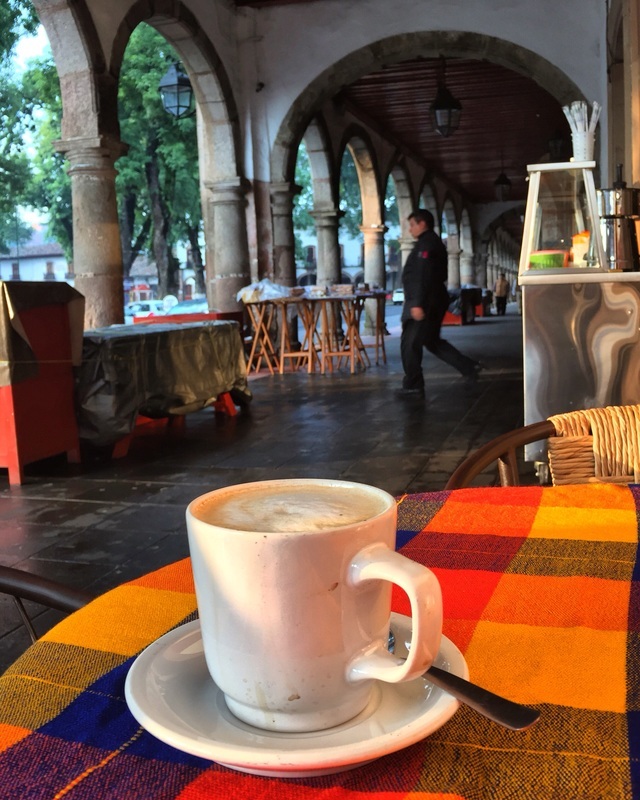 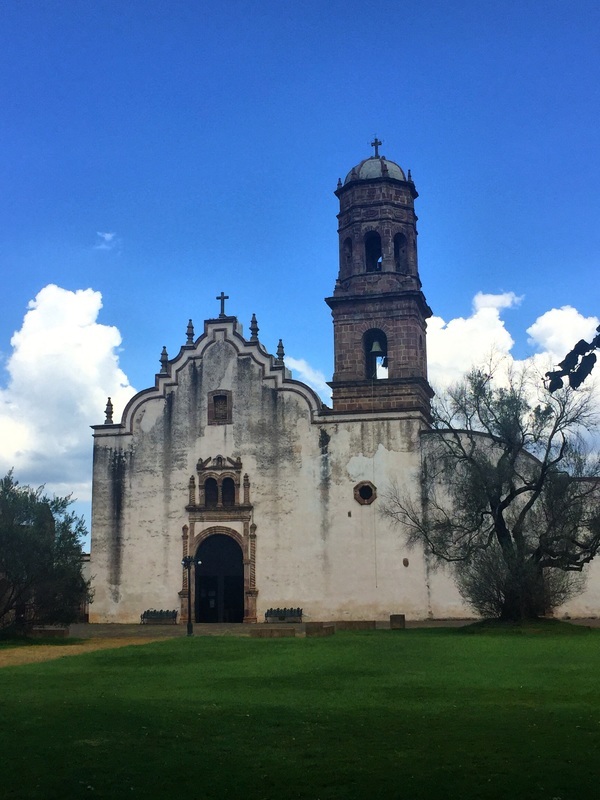 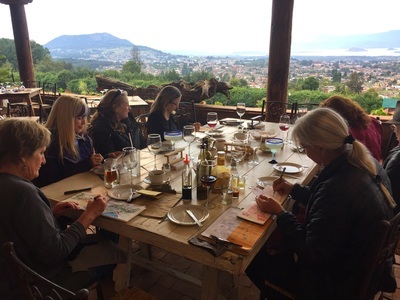 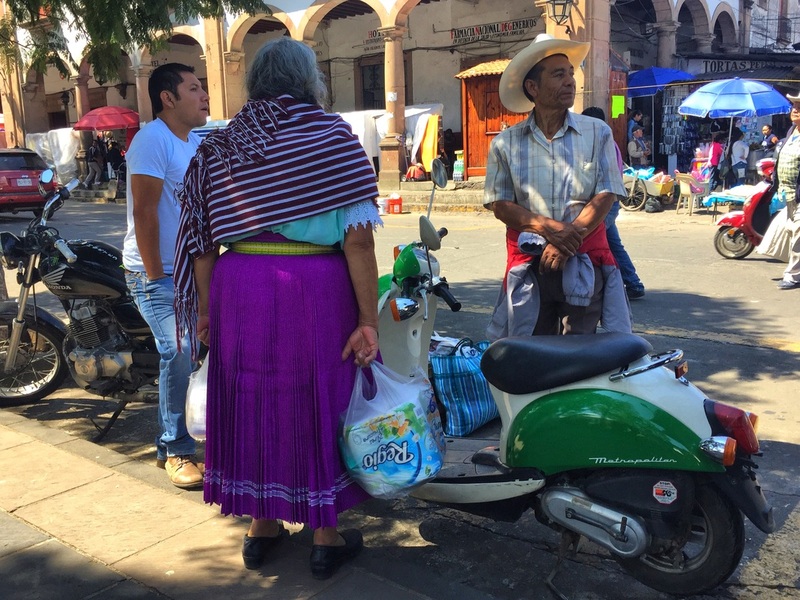 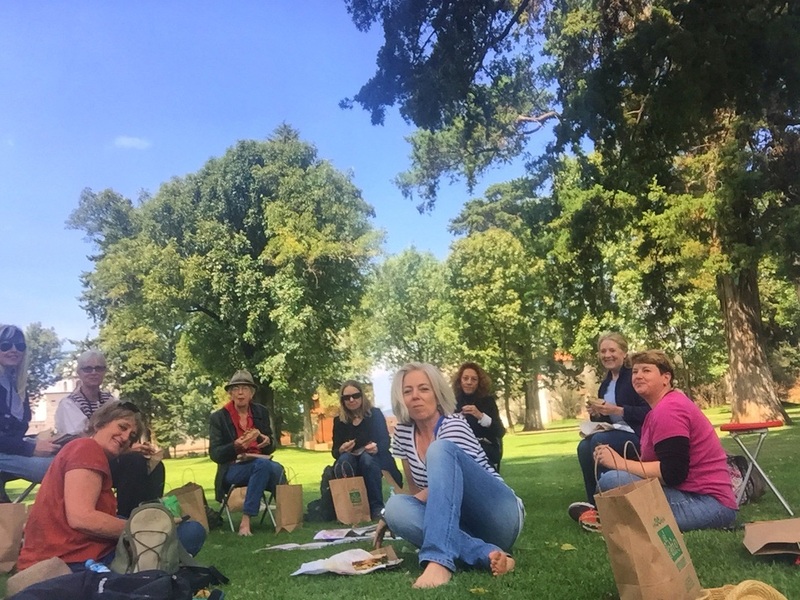 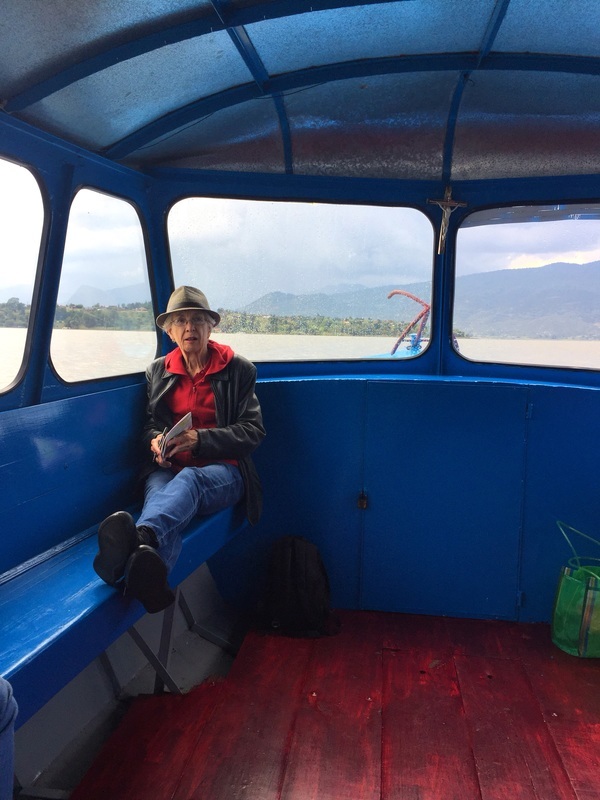 5-day 4-night travel sketching workshop in soulful Patzcuaro with personalized instruction from San Miguel de Allende artist, Susan Dorf. 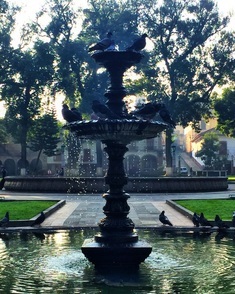 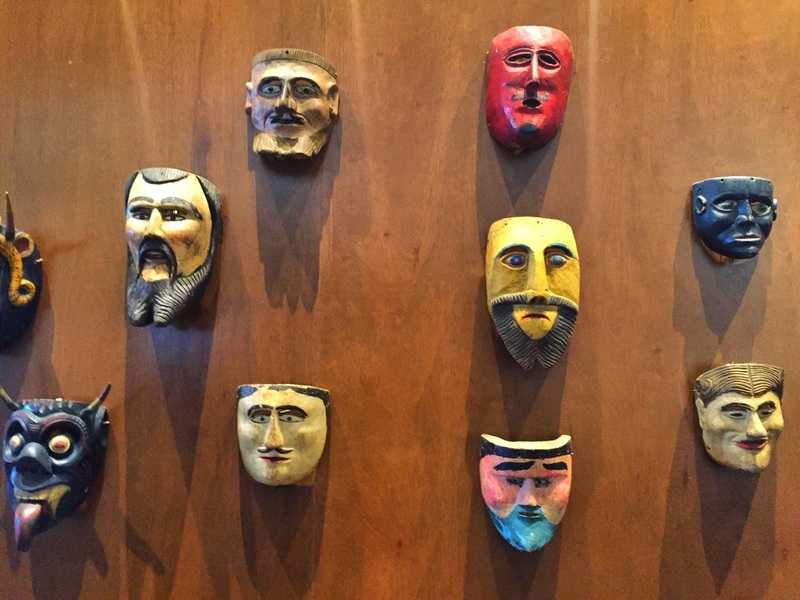 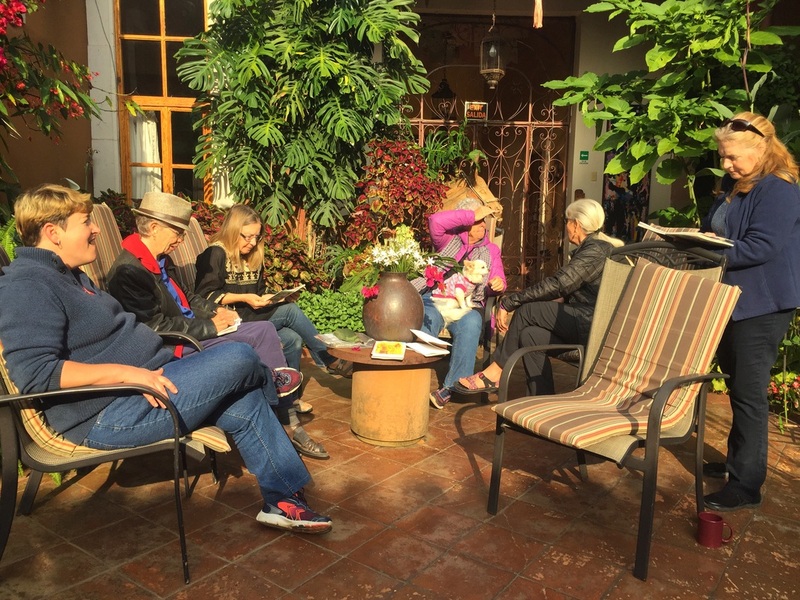 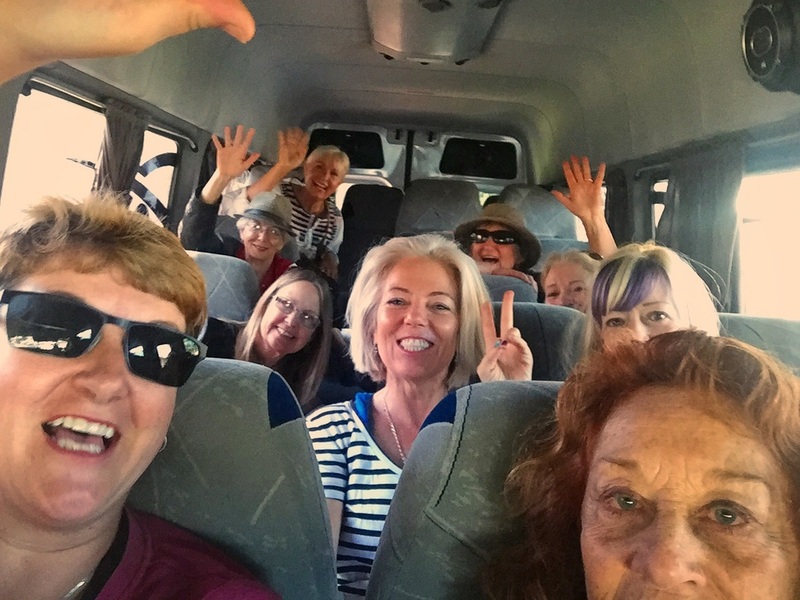 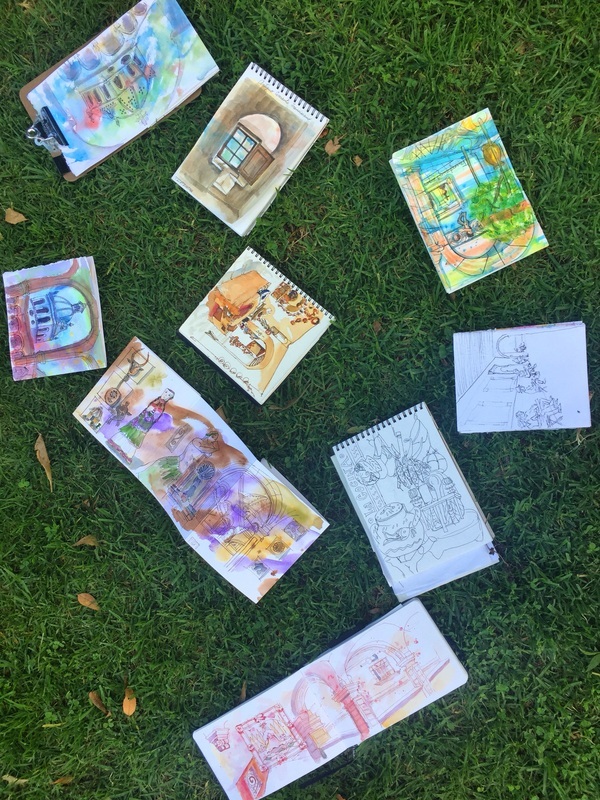 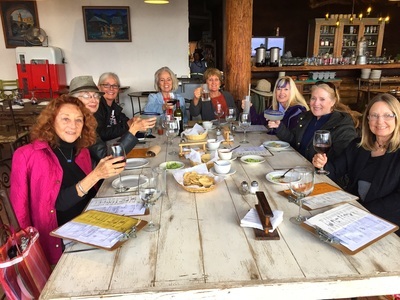 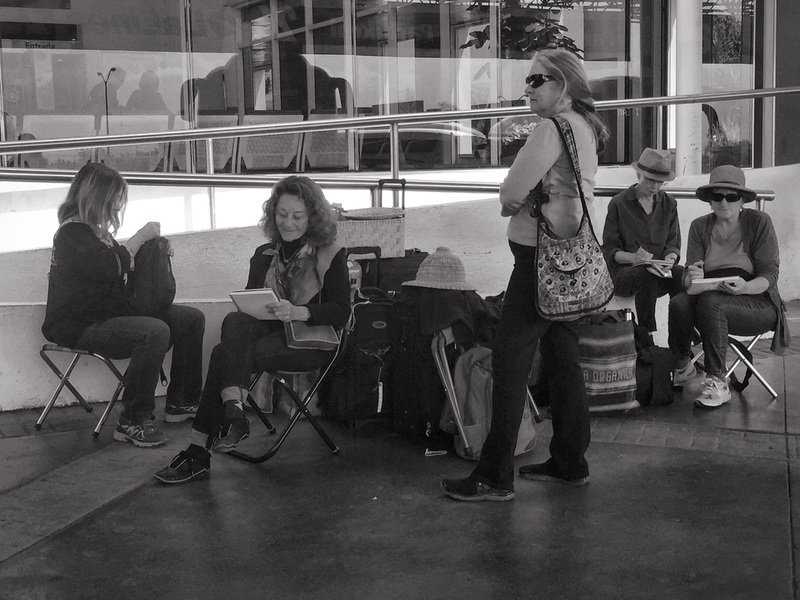 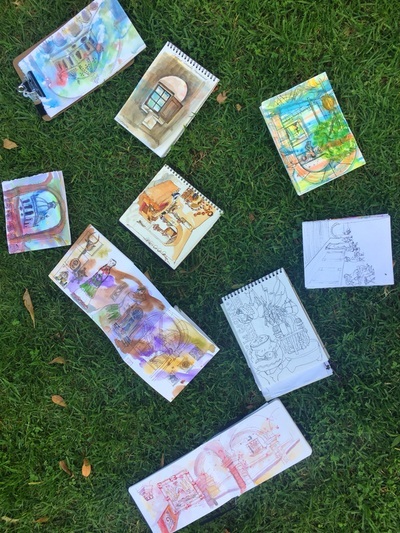 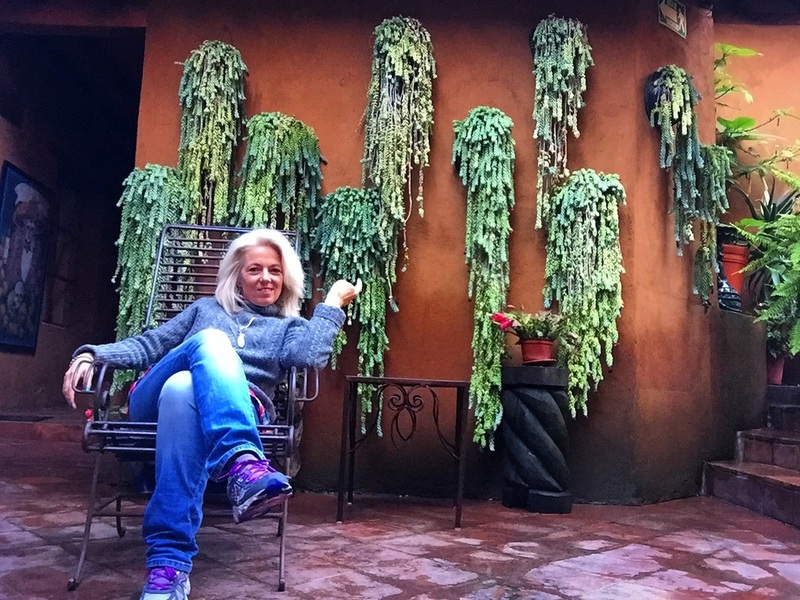 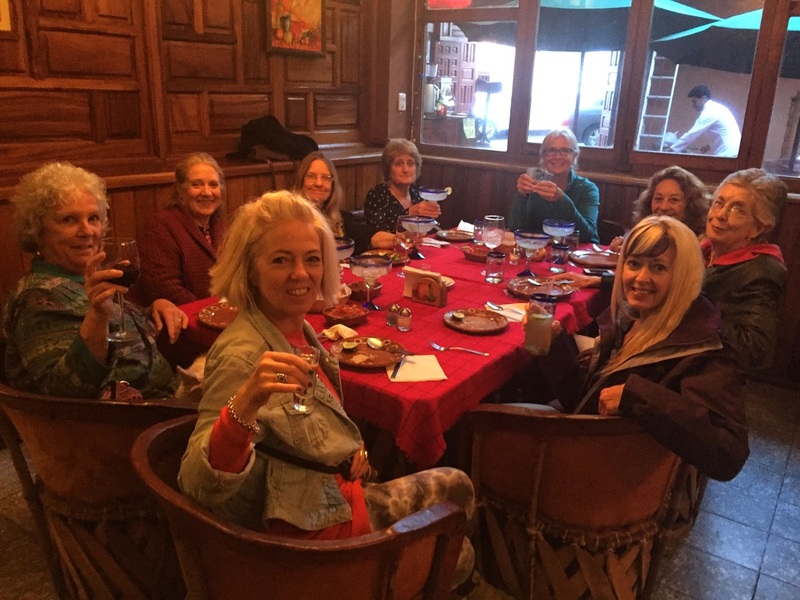 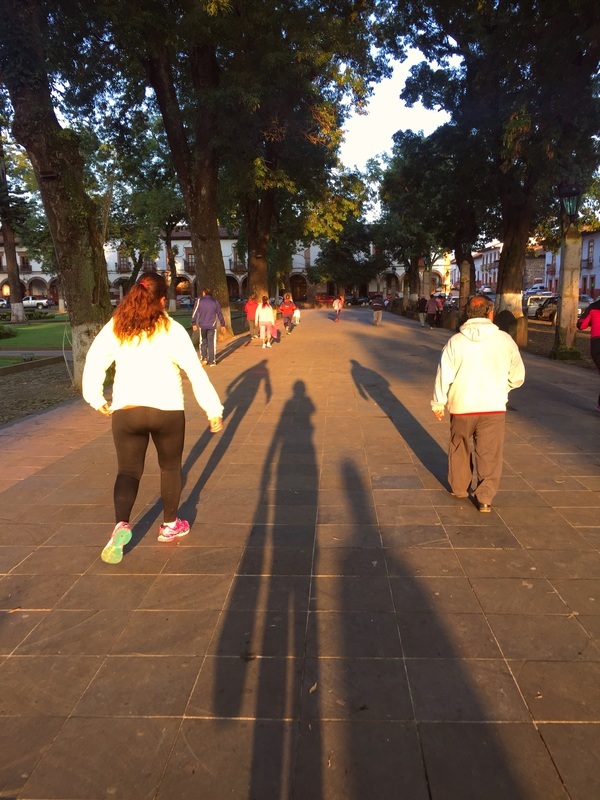 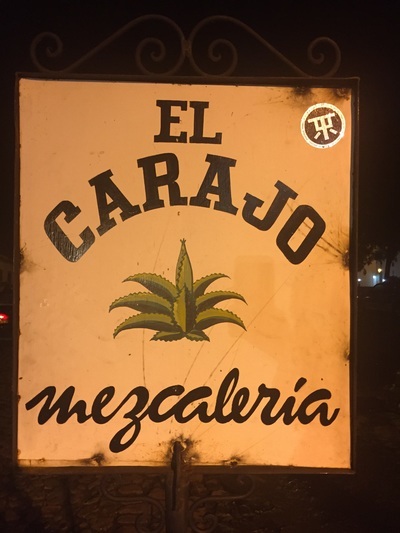 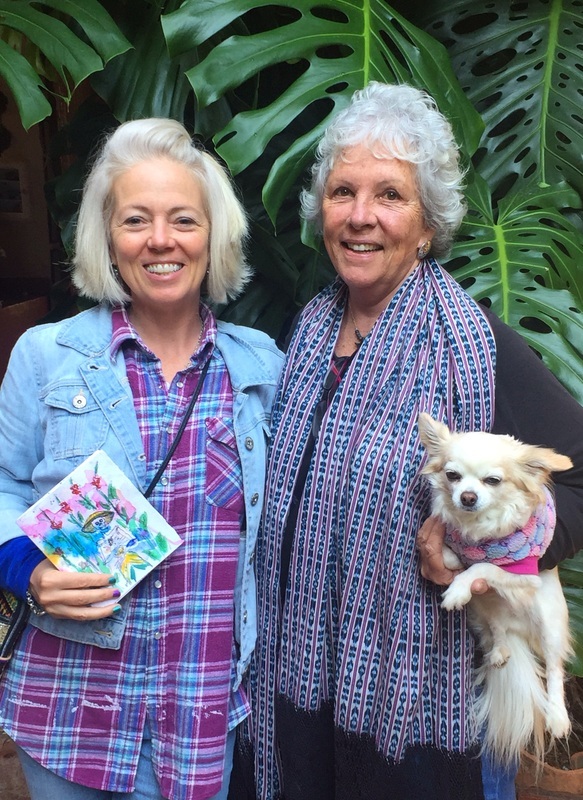 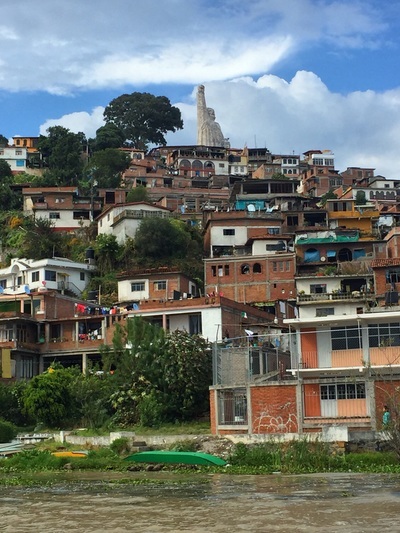 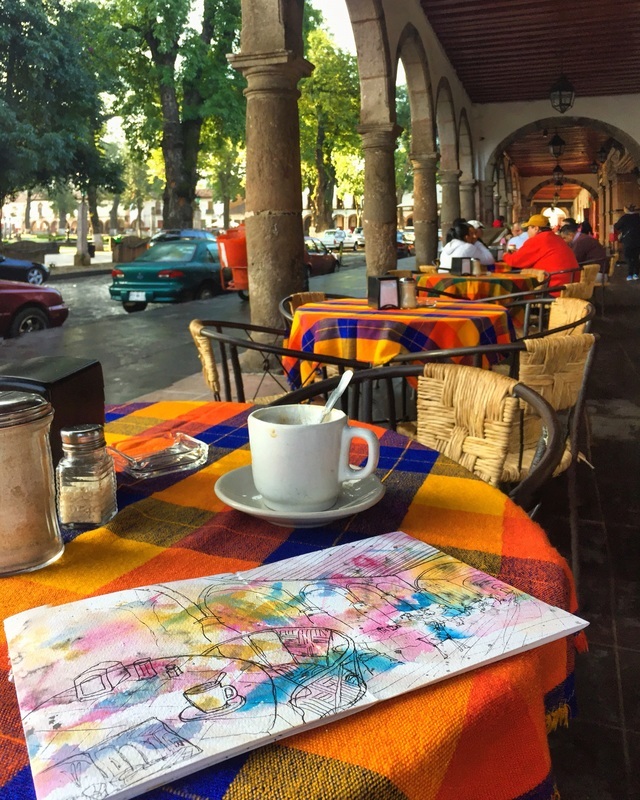 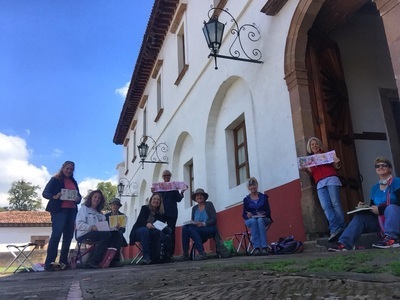 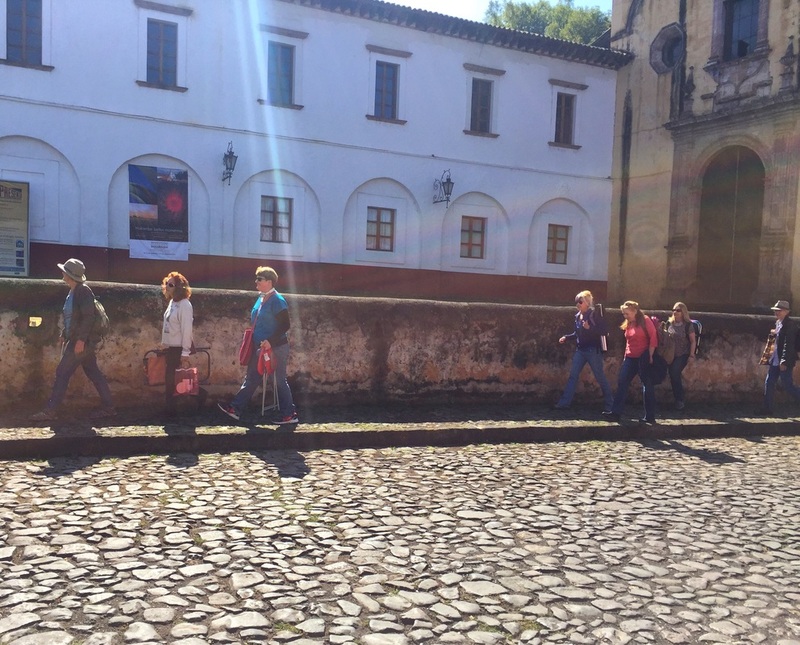 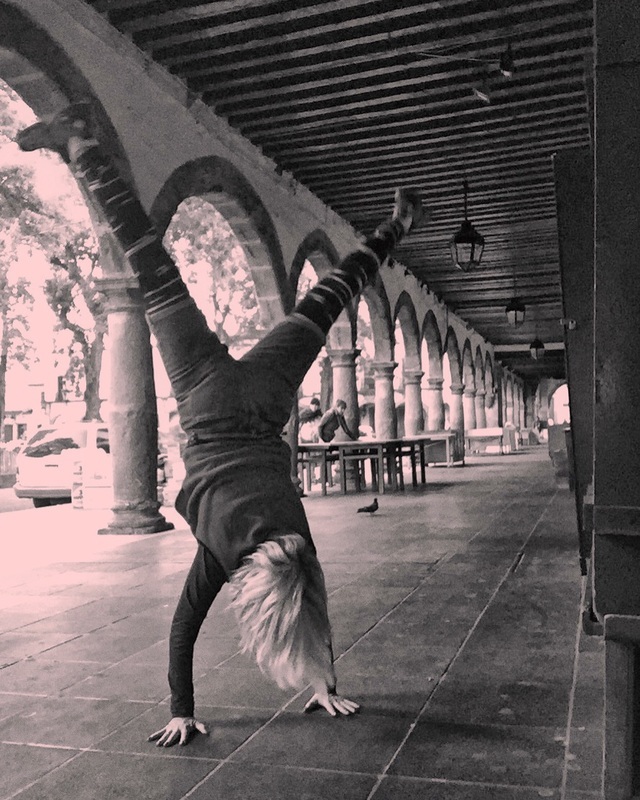 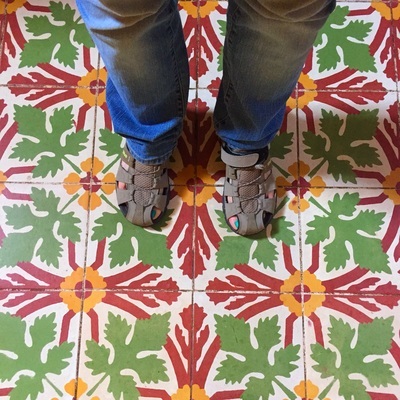 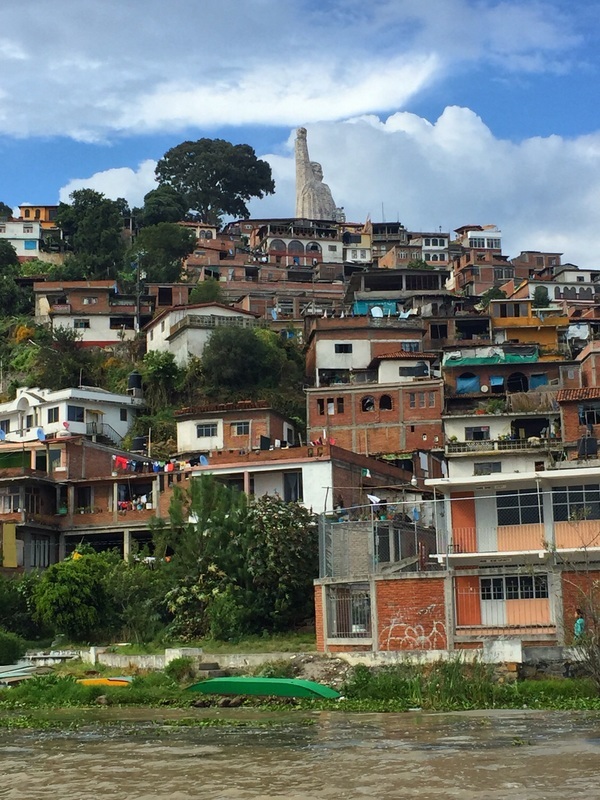 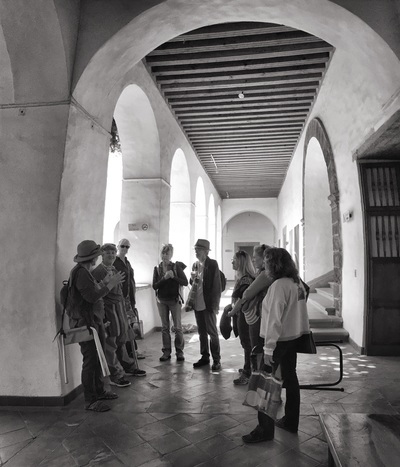 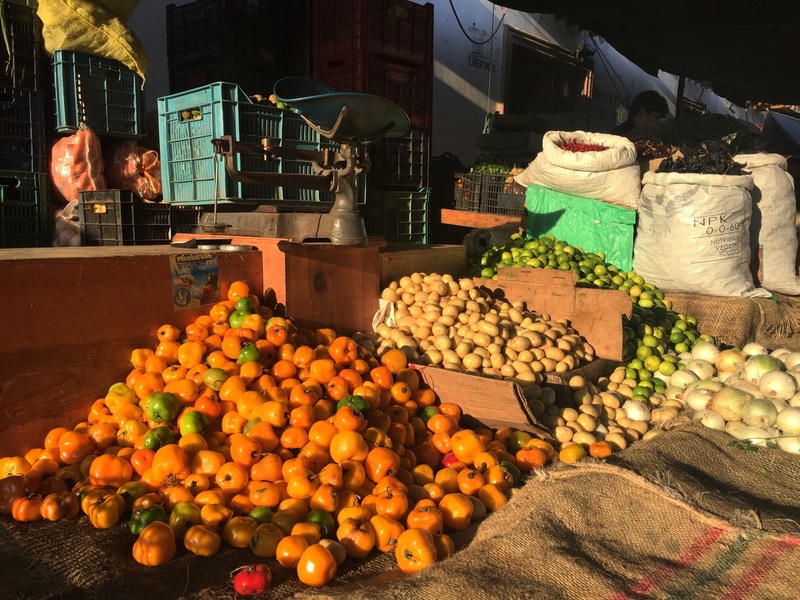 We huddled in the charming Hotel Casa Encantada for our travel and urban sketching lessons, then we hit the streets with our sketchbooks and stools. 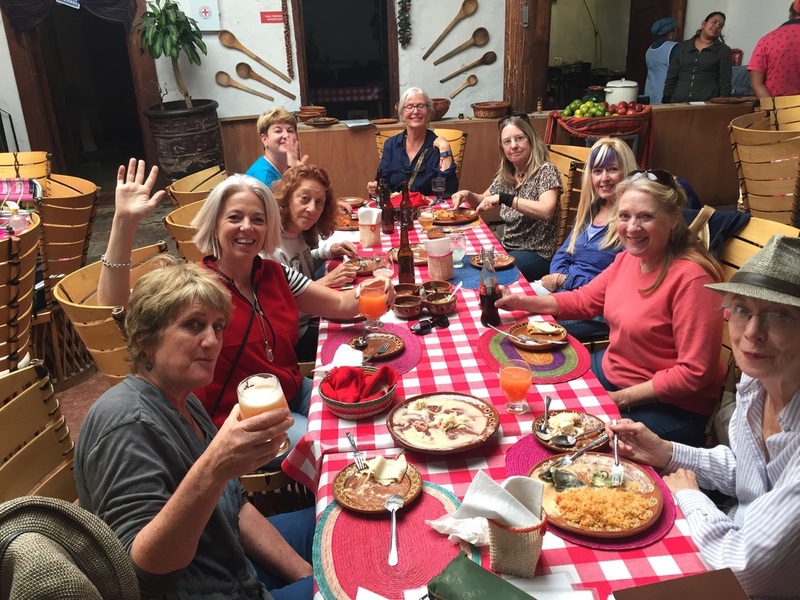 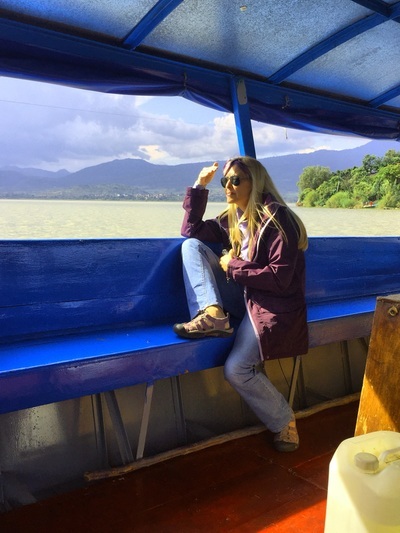 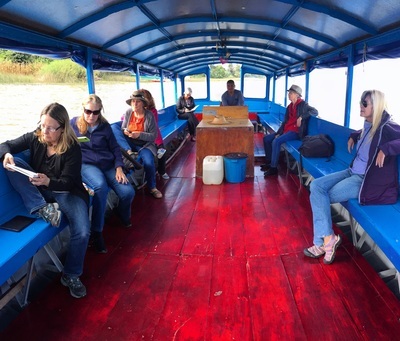 Plenty of time for exploration, food and fun!